Black Truffle Salt is a foodie’s delight. It combines natural sea salt with truffles for a flavorful, healthful accent to any dish. 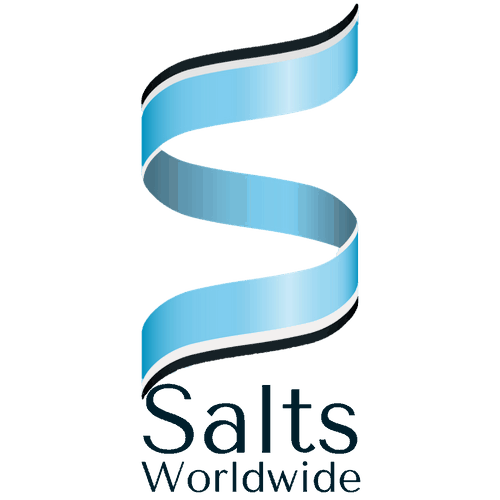 Sea salt is known for its health benefits and distinct flavor. Truffles are sought after throughout the world for their rich and distinctive earthy flavor. Unfortunately, they are unaffordable for many households. Instead of going without, savvy home chefs are turning to truffle salt as a luxurious alternative. Try Grilled Portobello Mushrooms with Black Truffle Salt! 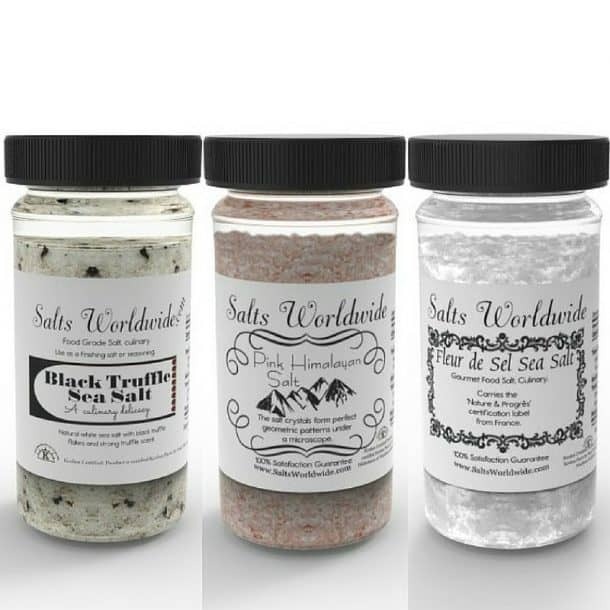 The Black Truffle Salt offered by Salts Worldwide is high-quality Kosher salt. Because it is gourmet grade, it lends a distinctive nutty taste with a hint of earthiness to any meal. 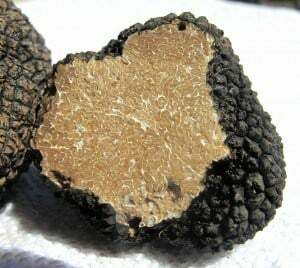 It is an ideal alternative to buying expensive truffles and can be used to add rich flavor and aroma to your favorite dishes. In this dish, the Black Truffle Salt enhances the earthy flavor of the portobello mushrooms. Brush each portobello mushroom cap with extra-virgin olive oil. Place mushroom caps with gills up on grill. Grill on high for approximately 10 minutes or until mushrooms are browned and tender. Add a handful of arugula to each plate. Splash Balsamic vinegar over each handful of arugula. Place a spoonful of goat cheese in the center of each mushroom cap and plate over the arugula. Add a pinch of Black Truffle Salt over the top of the mushroom cap. Leave a dish of truffle salt on the table so that guests can add more to taste. This dish makes a healthy meat substitute. The addition of the Black Truffle Salt will make it so indulgent, you won’t miss the steak. As an alternative, use bleu cheese, sharp cheddar, or feta. When they’re in season, consider adding a slice of a beef steak tomato between the mushroom and cheese.